Kara and Scott married in 2006 and moved to Birmingham later that same year. Their son, Noah, was born in 2011 and that is where the interest in photography began. Kara has always had a love for photos, scrapbooking and keepsakes. Her dad died when she was 4 years old and she was left with only a handful of pictures of him. For this reason, she has always made an attempt to document every family memory so Noah will have plenty of photographs to reflect on. When Noah was born, Kara became that “mom with a camera.” She spent hours and hours practicing with her camera and Photoshop. Meanwhile, Scott was working in medical sales and traveled out of town every week. Noah continued to grow and change, and Scott was watching it happen through Kara’s photographs. Scott and Kara both began to explore options in franchising to bring Scott home. One day, Noah brought home proofs from his Spoiled Rotten preschool cap & gown portraits. It was a real game-changer for Kara! She ordered tons of portraits and immediately reached out to Spoiled Rotten Photography about taking over the Birmingham location. Everything began to fall into place and now, here we are! Kara and Scott have always made it a practice to claim scripture for life events and decisions. Proverbs 16:9 sums up their past several months of searching for the perfect opportunity for their family: “In their hearts, humans plan their course, but the LORD determines their steps” …and they couldn’t be more excited to join the SRP team! The Kellner’s Spoiled Rotten Photography studio serves families and schools in the Greater Birmingham area. 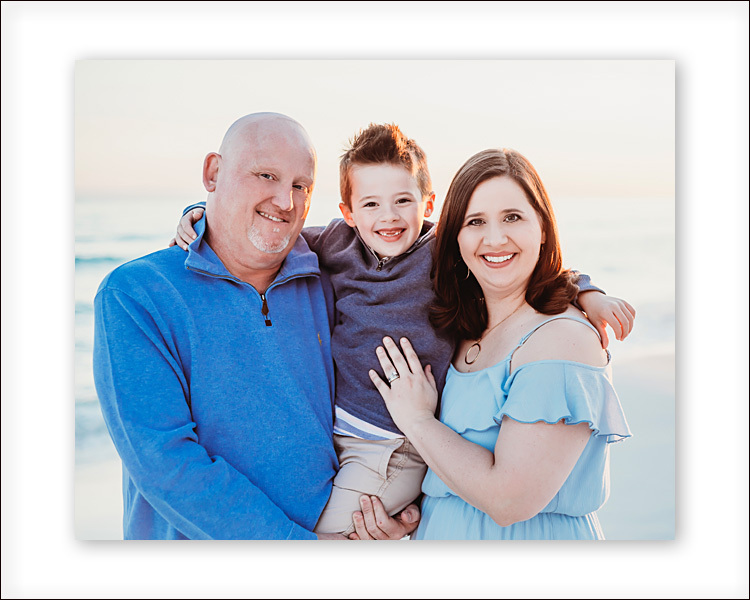 Birmingham families and school directors/principals who are interested in setting a meeting with Kara and Scott are encouraged to call (205) 440-3252 or e-mail Kellners@spoiledrottenphotography.com. Kara and Scott welcome the opportunity to work with you and can’t wait to create beautiful preschool pictures in Birmingham for you, too!